3"Mini CD lim.200, in black small plastic DVD case. Info: Fire In The Head whets the blade for this L. White release with 5 tracks of unrelenting, razor sharp power electronics and dark, harsh noise. This is some of F/I/T/H's most vicious work yet. 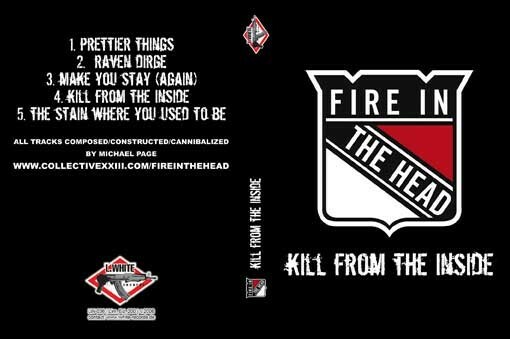 Customer evaluation for "Fire In The Head - Kill From The Inside MCD (Lim200)"